We are really looking forward to hosting the conference that begins tomorrow night. It is free and we invite all who are interested to participate. You can expect bible-saturated teaching and wonderful worship. If you don’t attend Ridgeview, we would welcome you to come to the Friday night and Saturday night meetings. We will make the Sunday morning sessions available for download after the conference. That way you can worship with your church family, and still take in all of the conference. 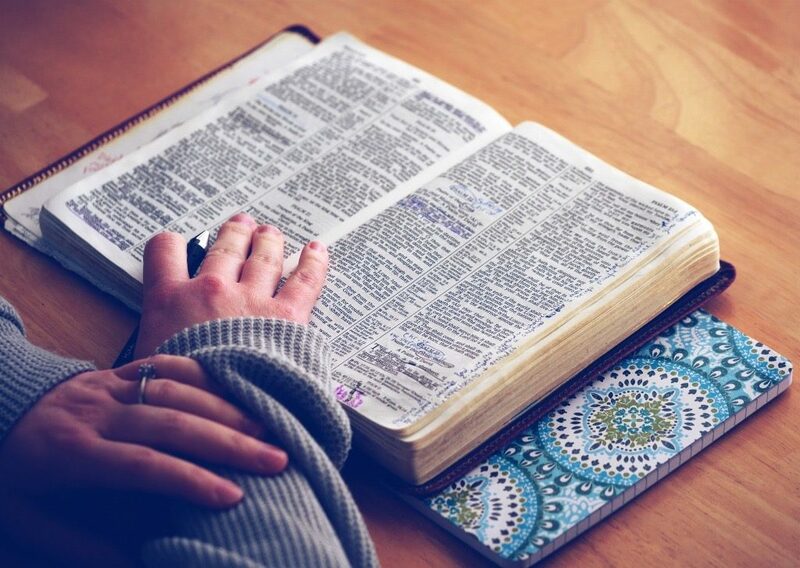 Since October of last year, a group of very dedicated Bible teachers has met weekly, studying the Scriptures, working through deep truths in God’s Word, praying together and planning – all for this weekend. We believe that God will use this time to edify his people and glorify Christ. 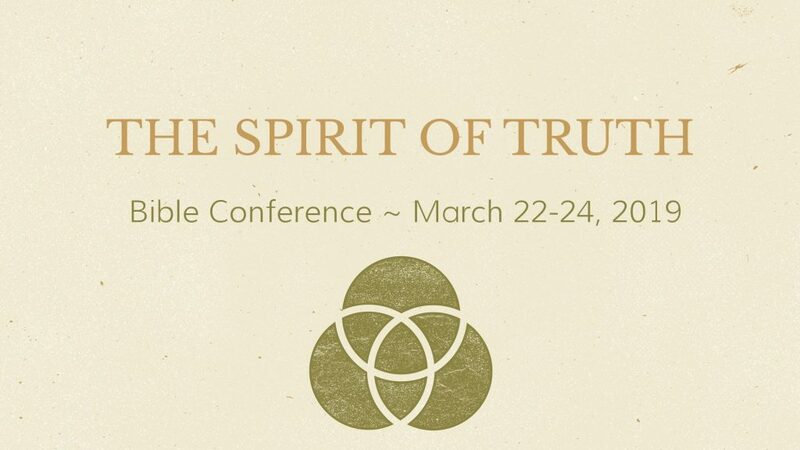 We titled the event The Spirit of Truth Conference because we will focus all of the teaching on the work of the Spirit. The aim of the conference is summed up in this sentence: We want to educate, edify, equip and motivate God’s people by focusing on the Work of God’s Spirit as we can see his Work in God’s Word. Every word of that statement is intentional, but that final clause is crucial – we’re not simply weighing in on contemporary views. Instead, we are seeking to know what God’s Word teaches in these matters. Things kick off at 6:30 PM tomorrow, March 22. The doors will open at 6 so you can come early for a bit of fellowship. At 6:30, we’ll begin with an interactive discussion on the Work of the Holy Spirit in a Person. We’ll do this either in small groups or in one plenary group, depending on the number of participants. Then we will enjoy a time of corporate worship, led by the Ridgeview Worship Team. After that, we’ll hear a sermon on Ephesians 5:18, and what it means to be filled with the Spirit. Then more worship, and we’ll end the evening in prayer. On Saturday, March 23 at 6:30 PM, we will again enjoy interactive discussion, but this time on the Work of the Holy Spirit in the Church. Then we will come together for sweet corporate worship, followed by a brief sermon to wrap up that theme, focusing on the unity the Spirit brings to the church. Following that, we will have a panel Q & A time. You will be able to text in your questions for the panelists to answer. So bring your tough questions to the second night! 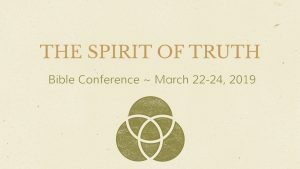 On Sunday morning, March 24, at 9 AM, we will have another plenary meeting, and the theme of this meeting will be the Controversial Works of the Holy Spirit (i.e., the works of the Spirit about which Christians struggle to find agreement); specifically prophecy, tongues, and healings. While these are controversial subjects, you won’t find the tone of this meeting to be controversial at all. We are looking forward to joyfully digging into God’s Word together, led by Samuel Parker, for our edification and encouragement. Finally, at 10:30 AM, we will begin our worship gathering. During the service, Scott Langemeier will preach from Acts 1:8, showing how the Spirit empowers the church to go on mission for the glory of Christ. We’ll cap it all off with a church-wide fellowship meal. We’re trusting God for a wonderful weekend together. I hope you will be a part of it as much as possible. Also, please pray fervently that God would be honored by all that happens this weekend. 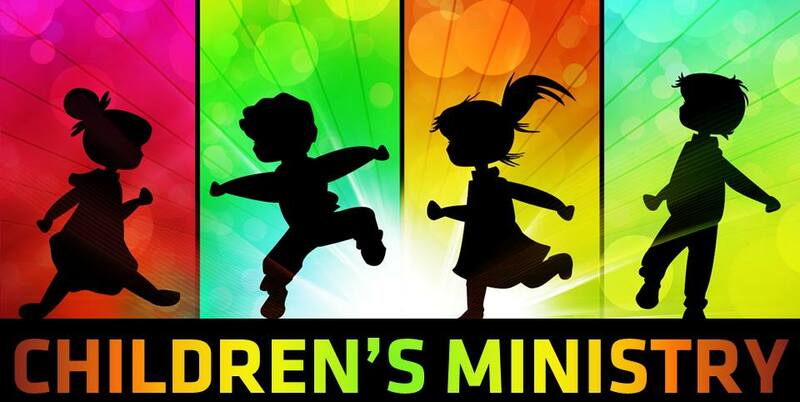 P.S., Complimentary child-care will be available during all scheduled meetings. 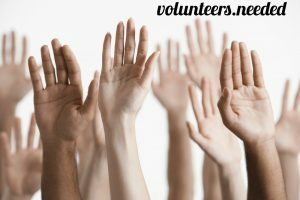 Ministry Opportunities for Fall 2018! You do not need to be a member of Ridgeview to serve in many of our ministries, but non-members will need to complete the Ministry Leadership Application process (click here) to serve in any ministry at Ridgeview. Members do not need to complete this process (so maybe you should join? :-)). Contact us today! *Ministry with youth and children at Ridgeview requires a recent background check, which Ridgeview will complete for you free of charge. 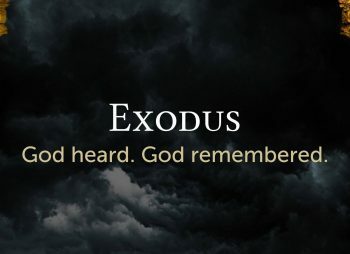 There are four things that I want to remind you about today: three things concerning events and such and one reminder from the Bible. First, please note that there will be no Sunday School this Sunday. 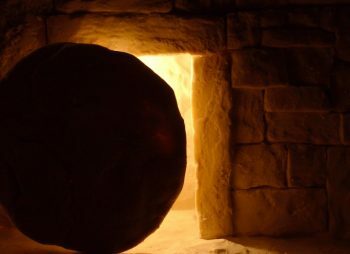 We will gather together to worship our risen King at 10:30 AM. Second, next Sunday, April 8, there will be a baptism service during the regular worship gathering. If you, or someone close to you, would like to be baptized or learn more about it please contact us by Wednesday, April 4. Also on April 8, we will enjoy our last church-wide fellowship meal of the semester. So bring some friends, some food and plan to stick around for some wonderful fellowship! 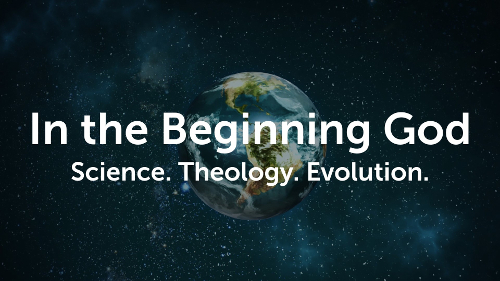 Third, on April 15 at 6PM we will host a seminar focusing on Science and the Christian worldview. 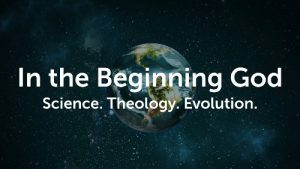 Specifically, we will address evolution and theistic evolution as they relate to the Bible and to the Christian gospel. Zachary Varpness (a science professor at CSC and an elder at Ridgeview) will speak from a scientific and philosophical point of view, and I will speak from a biblical and theological perspective. Following the presentations, there will be a time for Q&A (hard questions welcomed!). We’re putting a lot of effort into this, and our hope is that this seminar will be helpful to anyone thinking about or struggling with how to reconcile modern science with the teachings of the Bible. Please make your plans to attend this event (and spread the word too!). 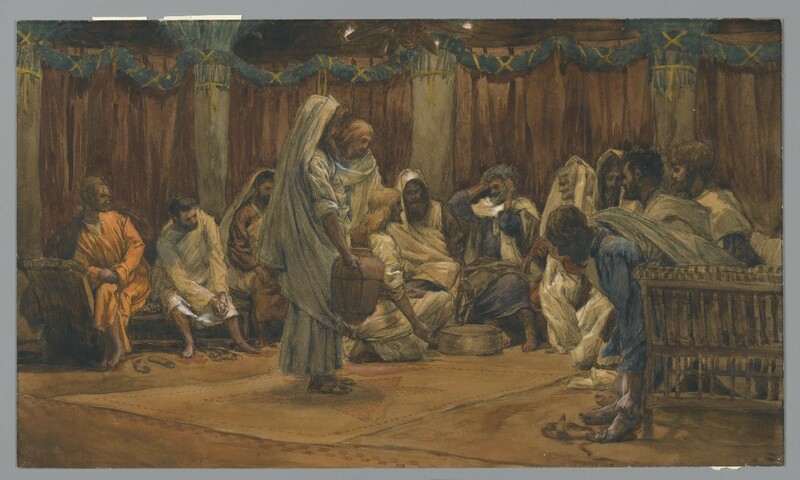 And finally, I want to remind you that on Thursday evening of the Last Week, while the disciples were pondering their own first-ness, Jesus laid aside his outer garments, tied a towel around his waist, and washed their feet. He said to them: “If I then, your Lord and Teacher, have washed your feet, you also ought to wash one another’s feet. For I have given you an example, that you also should do just as I have done to you.” (John 13:14-15). Let’s go into this weekend following Jesus’ example. Instead of seeking our own, let’s go low and seek to serve – for the good of others and for the glory of God. I can’t wait to worship the Risen Jesus Christ together with you this Sunday. 1. There will be a Discipleship Seminar for women on Tuesday @ 6:30PM at Ridgeview. 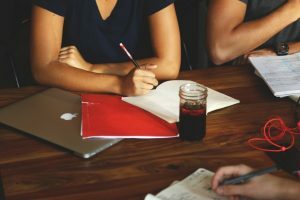 This is for you if: 1) you are involved in discipling others, or 2) you would like to be involved in discipling others, or 3) would simply like to know more about what discipleship looks like, and how to effectively do it. 2. There is a Wild Game Feed Friday @ 6PM at the Dawes County Fair Grounds. This is to raise funds for launching a new Special Youth Challenge (SYC) Ministry here in Chadron. SYC is a great ministry to children and teens with disabilities, enabling them to hunt and enjoy the outdoors in a way often not possible. And best of all, it is a vehicle to share the greatest news in all of life. 3. On February 2, from 5:30-8PM and February 3, 9AM-12PM we will Live-stream Paul Tripp’s Marriage Seminar. This is a free event and open to all and child care will be provided. And by the way, we are looking to hire a few people to do nursery and child care for this event. If you are interested please contact us through the contact form (click here), and the coordinator will get back with you. A background check is required and preference will be given to those who currently serve in a child-care ministry at Ridgeview. 4. On Sunday, February 4 we will have a Baptism Service during the worship gathering. If you would like to be baptized, please let us know (use the contact form or see an elder during the worship gathering before February 4). 5. Beginning on February 11 at 9AM, we will teach a New Members’ Class. This 4-week course is designed to help you understand who we are and what it means to join the membership. This is for you if you want to join Ridgeview, want to know more about the church, or for members who joined before we offered a membership class, who are interested to know what the course entails. 6. Finally, we use Remind (a text-messaging service) sparingly to pass on more important or time-sensitive messages (e.g. when a service or event is canceled or postponed due to inclement weather). If you would like to sign up simply send a text message to 81010 with the message: @rbcchadron . Click here for a PDF with instructions. If you have questions about any of these things (or anything else) be sure to contact us. Have a great week! 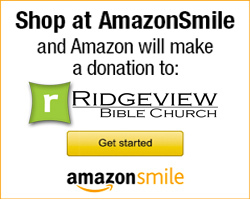 Interested in launching a new Bible study at Ridgeview? The elder team has developed a process for launching new ministries in the church, especially teaching ministries (like Bible studies). As elders, we feel a responsibility for the various teaching venues of the church. We want to both ensure that all church-sponsored teaching is doctrinally sound, and also to be aware of different learning opportunities so that we can direct people to classes which might benefit them. We also wanted a clear and simple way for people to get new ideas approved. So, to that end, we created an easy process. If you have a desire to launch a new church-sponsored study (a new men’s study, ladies Bible study, workshops, special events, etc.) you need only fill out a “Ministry Proposal” and return it to the church office. The elders will review all proposals quickly and communicate approval or any suggestions in a timely way. This is the only prerequisite necessary to launch a new study. Pretty easy, right? You can download the form here (click here to download). So, if you have an idea or a desire to launch a new Bible study or event that will be hosted at Ridgeview, or otherwise sponsored by the church, we hope you will find this new process helpful. If you have any questions, please contact us. First, there will be a members’ meeting on November 5, immediately following the worship gathering. Childcare will be provided. In this brief meeting, we hope to accomplish three things: 1) the elders will share our vision for 2018 and also take questions, 2) we will vote on the 2018 budget, and 3) we will vote on some proposed changes to the Ridgeview constitution. Documents for this meeting are available from the church office. Second, don’t forget the Women’s Bible Study Workshop tonight (October 12) from 6-7:30 and October 19 in the Worship Center. This interactive workshop is designed to equip women to study the Bible for themselves. Please pass the word; this is for anyone interested in the community, not just members or attendees of Ridgeview. Childcare will be provided. Third, we are wanting to organize our next New Members Class. 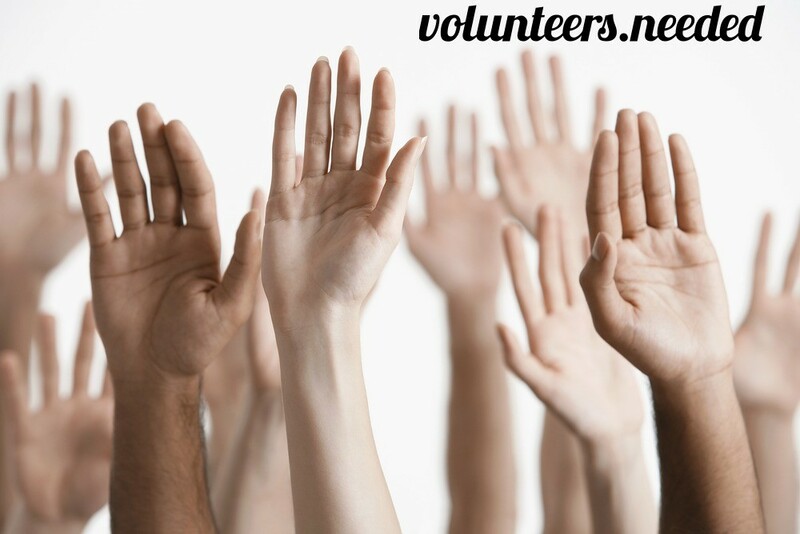 If you would like to become a member or learn more about Ridgeview, please let us know. This is a 4-week course, held at 9 AM on Sundays. Once we have a few people signed up, we will work out dates for this. Finally, there will be no Sunday School this Sunday, October 15. We follow the CSC academic calendar for things like Sunday School, and CSC is on Fall Break this weekend. The Worship Gathering will begin as usual at 10:30 AM, and we will hear from Ridgeview elder Devin Davis, as he continues his series unpacking the book of Jude.